A howling gale … A lonely farmhouse … the tread of a mysterious stranger … and then the corpse of a beautiful blonde, seemingly stopped in the act of writing. This is all a bit much for local bobby PC Gunnet, especially when it seems the dead – and aristocratic – woman shouldn’t even have been there in the first place. But nonetheless the owner of the farm, John Leslie, is convicted, and his guilt looks certain. 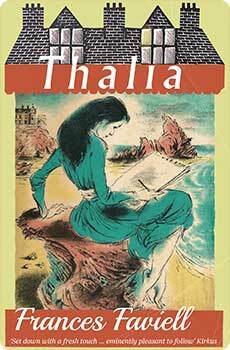 Certain, that is, until the eccentric Allen “Hatter” Fayre, an old India hand, begins to look more deeply into the case and discovers more than one rival suspect in this classic and satisfying puzzler. 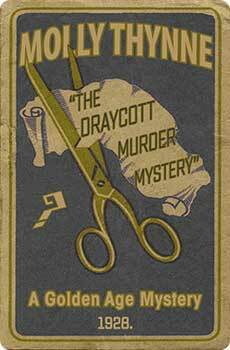 The Draycott Murder Mystery, a whodunit hinging enigmatically on the evidence of a fountain pen, was first published in 1928. 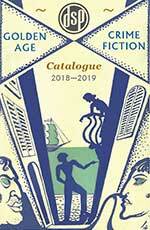 This new edition, the first for many decades, includes a new introduction by crime fiction historian Curtis Evans.